A lot has changed since Conor McGregor knocked out Jose Aldo. 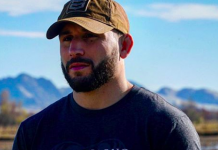 He left the division and a path for Max Holloway, all the while who was leaving a path of destruction behind him. Holloway didn’t let another loss appear on his record after his loss to McGregor, eventually dethroning Aldo himself and successfully defending against him a short while later. 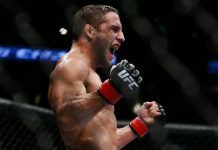 He’s set to defend his title against Frankie Edgar next, but there has been one key player missing throughout the journey other than McGregor and that’s Chad Mendes. He recently updated his fans on his return and the message was simple but effective: Tick, tock. 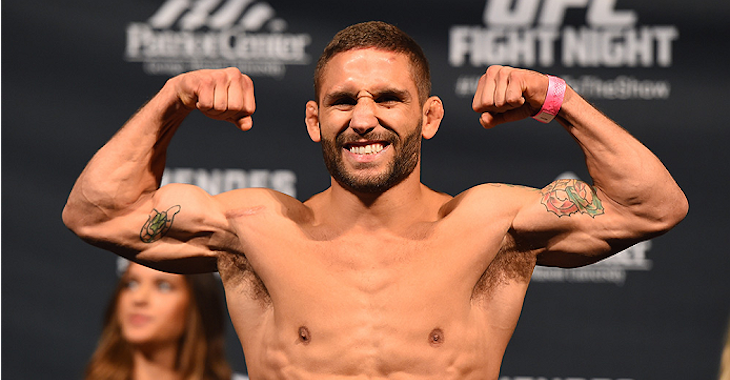 With as much going in the UFC, it’s hard to think that it’s been since 2015 when we last saw Chad Mendes fought. In his decade long career, Mendes has only lost to champions: Jose Aldo (two times), Conor McGregor and Frankie Edgar. We’ve never gotten to see him against Max Holloway, but considering how things go down, this may be a fight we see in 2018. 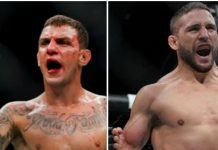 Edgar has his shot to end Holloway’s ‘Blessed Era’ at UFC 223, but if he falls short, it’s easy to see Mendes having a fight or two and jumping right up into title contention. Max Holloway has basically wiped out his entire division in his 12-fight win streak. The only contenders he hasn’t faced are Edgar, Brian Ortega and Mendes. 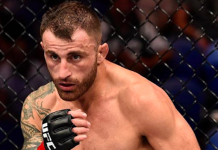 A return of the once second-ranked featherweight could add even more fire to the division. 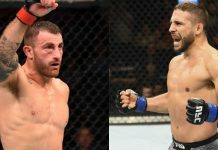 It wasn’t long ago that Edgar and Mendes were trading title shots with Aldo, but now he’s been knocked off and Holloway is the one with a target on his back. We’ll keep an eye on any upcoming announcements. 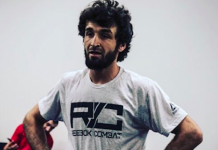 His suspension makes him eligible to compete after June 10th, which is perfect for international fight week. This article first appeared on BJPenn.com on 1/23/2018.